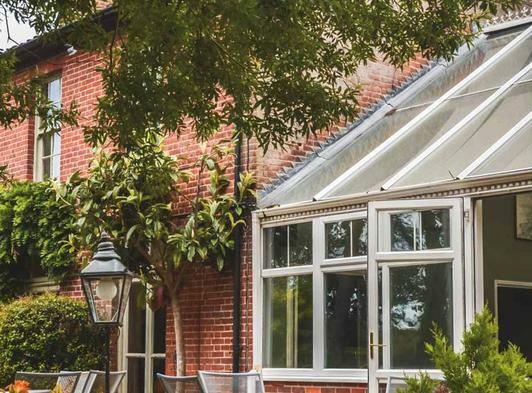 Set in tranquil beautiful North Norfolk country grounds, Scarborough Hill Country Inn Hotel is the ideal home from home, with the world famous Norfolk Broads on your doorstep Yet just twenty minutes drive from Norwich City Centre and 10 minutes to the beautiful North Norfolk coastline. 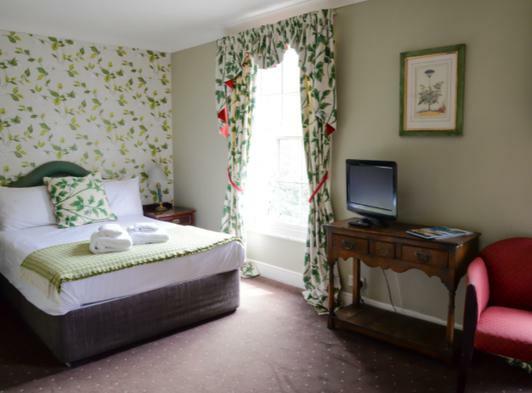 We have nine beautifully decorated en-suite double rooms with TV, telephone and tea and coffee making facilities. 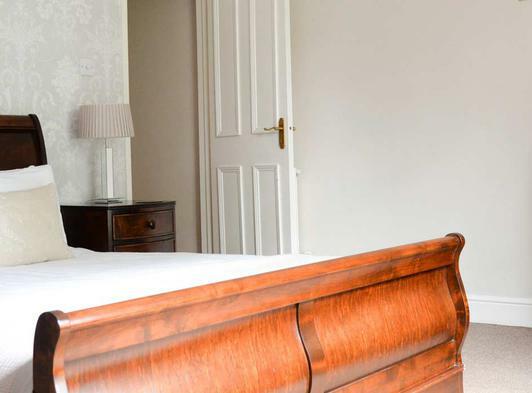 Whether you’ve been exploring the endless delights of the Norfolk Broads and North Norfolk Coast or shopping and sightseeing in the city our rooms offer the perfect retreat to relax and unwind. 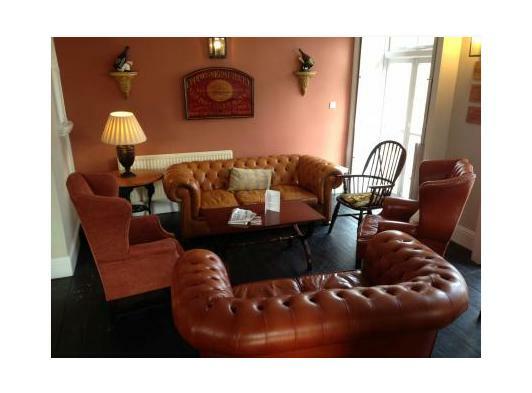 We have two beautifully decorated self-contained apartments perfect for families. 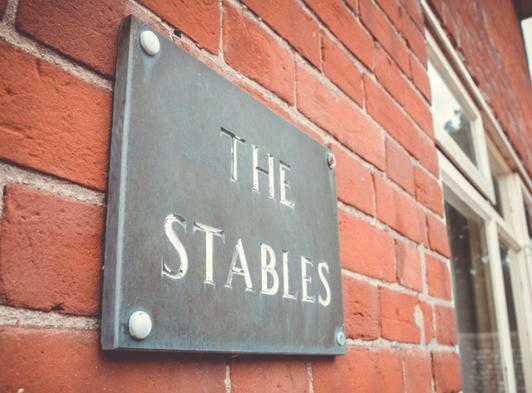 The stables offers 2 double bedrooms while the Tack rooms has three double bedrooms. 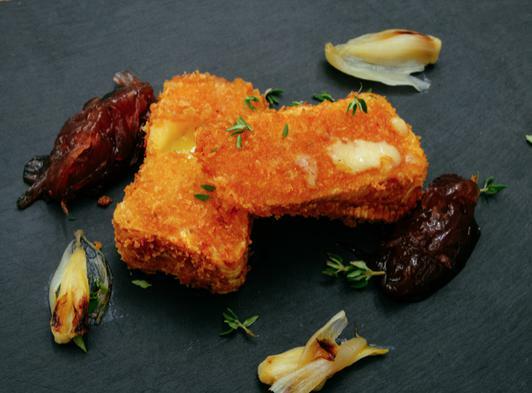 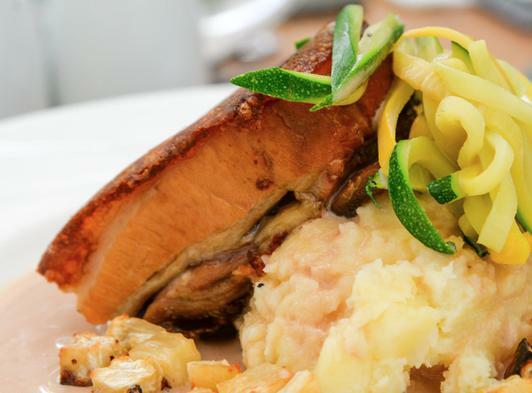 The bar and restaurant offers a wide selection of food and drink with menus reflecting locally sourced Norfolk produce used to create good wholesome home cooked food. 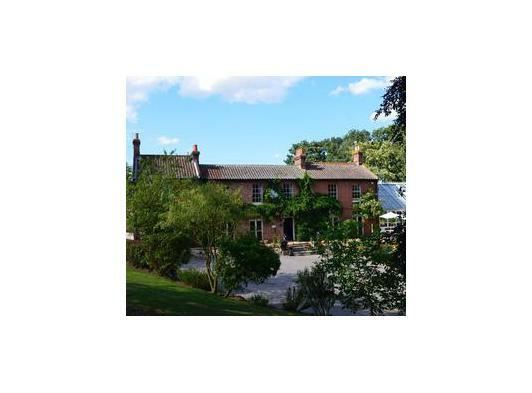 For more information, availability and bookings simply contact us via the details on this page or click through to our website.